Trenta secondi di leggerezza in questo pomeriggio domenicale, con un’immagine dalla pagina Facebook di Stephen King. Thirty seconds of levity in this Sunday afternoon, with a picture from Stephen King’s page on Facebook. 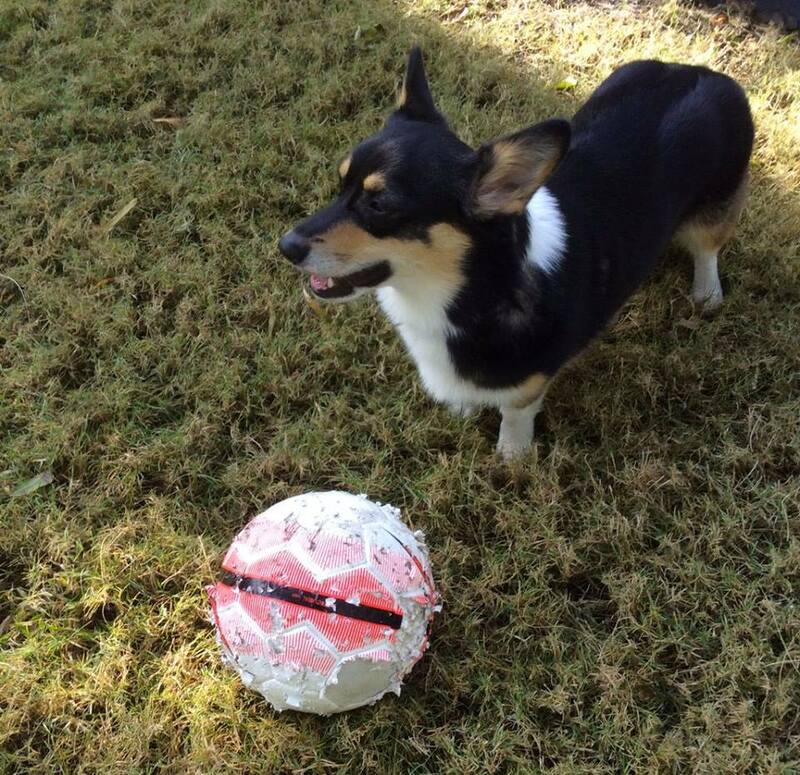 Molly, aka the Thing of Evil, plays the game her way: first you score, then you eat the ball. Molly, alias la Cosa del Male, gioca la partita a modo suo: prima si segna, poi si mangia la palla.